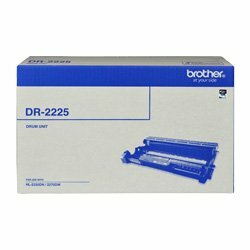 Ink Depot offers a great range Toner Cartridges for your Brother MFC-7240 device with high quality products at very competitive prices. We offer a 100% money back guarantee for all consumables you have purchased from us and with 98% of our advertised products in stock, you can be assured of a speed delivery. 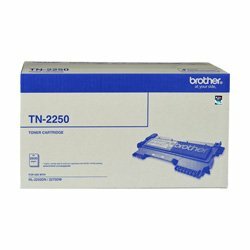 Your Brother MFC-7240 takes the following Toner Cartridges / Accessories: TN-2230, TN-2250 Black, DR-2225 Drum Unit. 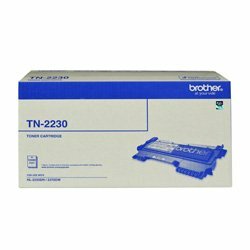 - 2 x Brother TN-2230 Black Toner Cartridge - 1,200 pages. 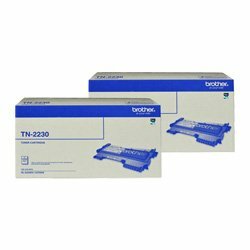 - 2 x Brother TN-2250 Black High Yield Toner Cartridge - 2,600 pages. All products sold by Ink Depot are supported by a 100% money back guarantee. 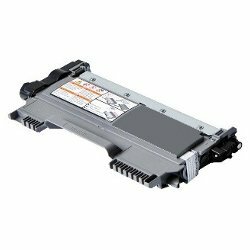 If you are not entirely satisfied with the performance of your MFC-7240 printer consumables then we will gladly offer you a refund, credit or replacement. This guarantee is valid for up to 90 days after the date of your purchase. For further details about the terms and conditions of this guarantee offered by Ink Depot please see our see returns policy. 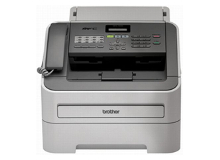 How fast will your Brother MFC-7240 consumables be delivered to you? 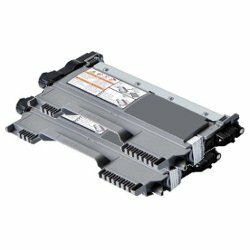 If you are looking for an updated driver or an instruction / user manual for your MFC-7240 printing device, please check the Manufacturers' website. 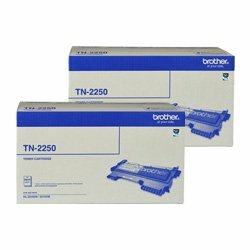 We've been using Ink Depot for years, and the service is wonderful. 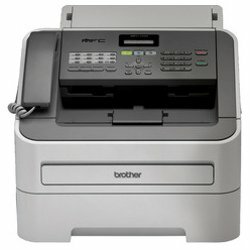 On the one occasion an item (a genuine one) was faulty, they provided a replacement quickly. We have always been very happy with the service we receive from Ink Depot. 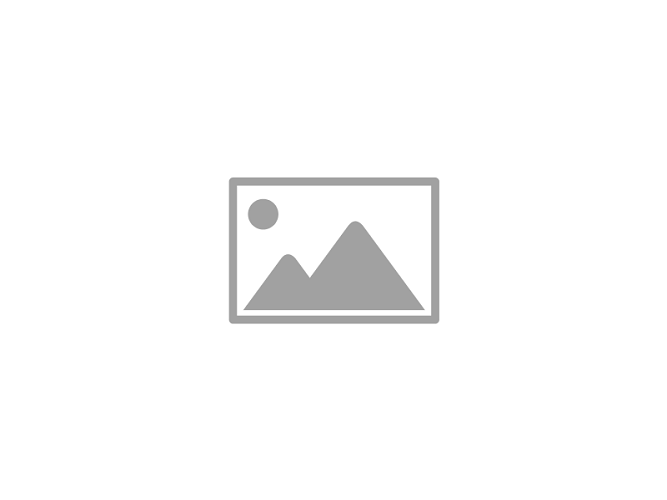 They are extremely friendly, efficient and super fast with their deliveries. You can't go wrong with Ink Depot.